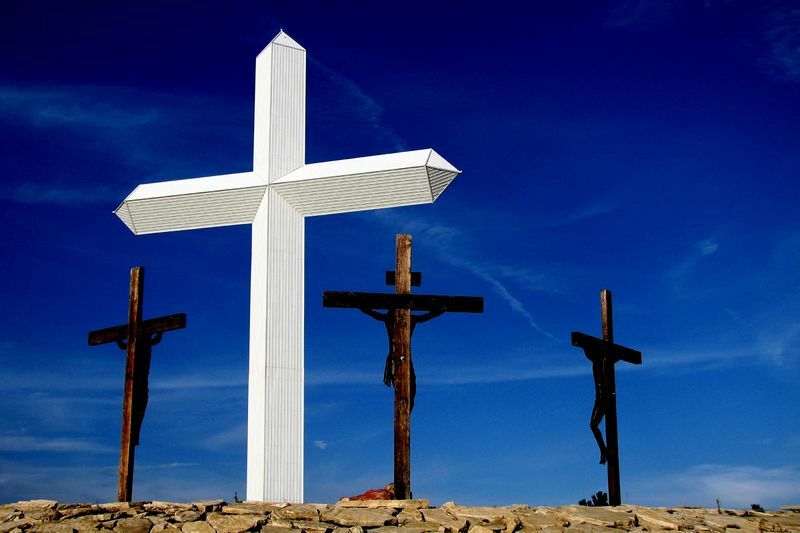 The weekend of Good Friday through Easter Sunday is arguably the most important three-day period in the history of the world, the climax of God’s redemptive plan. Yet, I’m never quite sure how to appropriately recognize this day, Good Friday. To focus on the suffering and death of Jesus makes me uncomfortable, as it should. I’m both ashamed of my sin and amazed at his sacrifice. The vulnerability of Jesus with his arms wide open as he slowly died on a cruel cross is a picture of God’s love that never fails to stir my soul. I don’t want to disrespect my Savior by taking it too lightly, but neither do I want to wallow in the very shame from which he has freed me. So I remember, and I am overwhelmingly grateful. Gallery | This entry was posted in Faith, Jesus, Lent, Sin, Theology and tagged Good Friday, Gratitude, Jesus, Redemption. Bookmark the permalink. Thank you Cristal. We all just follow Him as best we can, don’t we? Thanks Karen. Blessings and love back to you! Thats the same place I find myself, I want to be grateful, but I don’t to sit in shame like He hasn’t freed and redeemed me from it. Thanks for the post, God bless you and I wish the fullness of joy and peace to your family this Ressurection Sunday (Easter)!